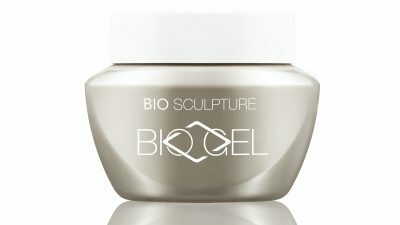 NEW GEL POTS ARE COMING ! You will notice our company is RE BRANDING ! and we want to make sure our clients get the best of the best. We decided to give our logo a fresh new look , Something simple that you all recognize , it represents what we are , SIMPLE , CLEAN AND EFFECTIVE. Together with our fresh new logo , we are also replacing the gel pots for NEW versatile pots. 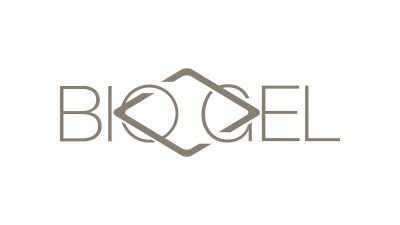 OUT WITH THE OLD IN WITH THE NEW .We are delighted to announce that we have launched a new Gel pot which features a new logo. 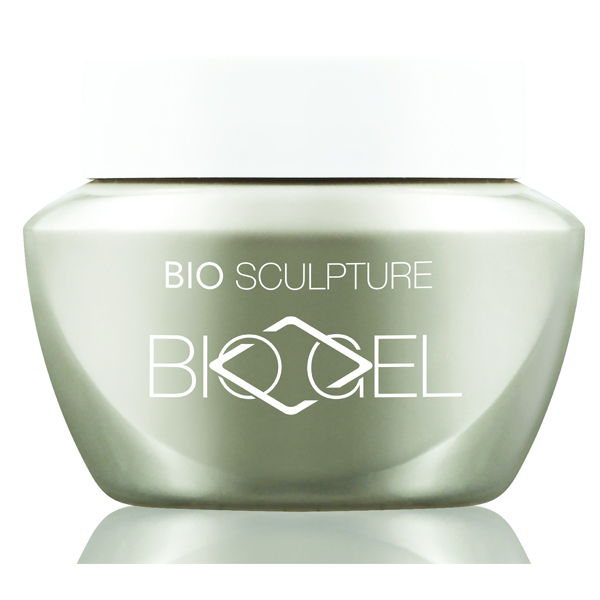 The new “Bio Gel” logo will only be used for our Gel range. The pots will still carry the same quantity. That is 4gr, 10gr & 25gr… but the pot is larger in size. The biggest improvement is the inner of the pot, which has straight walls and a rounded bottom meaning easy brush access and 100% product use. The pot has specifically been designed that the opening lid will not leak. The pot has an overall increase in UV PROTECTION. 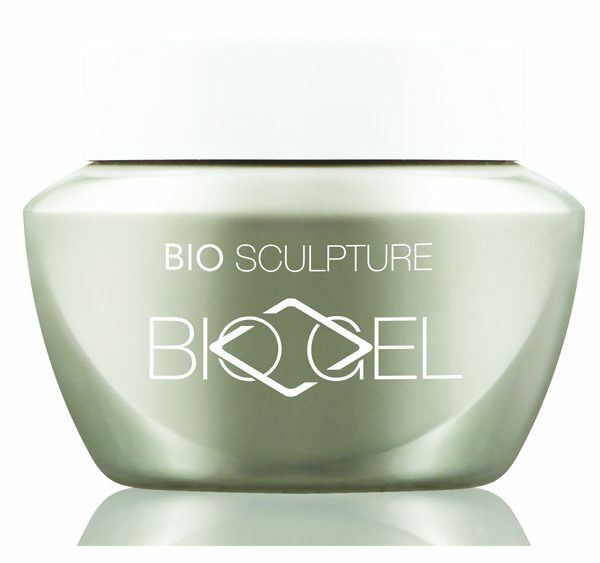 it has a wider base for a sturdy stance and a bigger opening for easier access to the gel.